Specializing in 66-77 FORD BRONCO PARTS. We also offer a selection of parts for FULL SIZE BRONCOS and EARLY FORD TRUCKS. Why buy from Tom's Bronco Parts? Monday - Friday from 8:00 am to 4:30 pm PST. Tom's Bronco Parts is the world leader in 1966 to 1977 Ford Bronco parts! 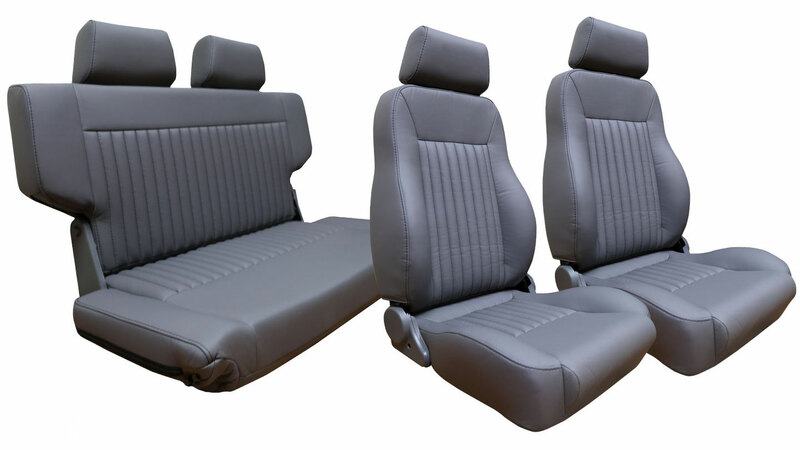 We offer a great selection of new, used and remanufactured parts for your classic Bronco or Ford Truck. 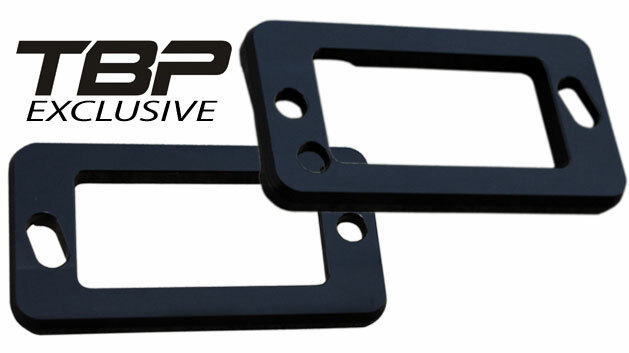 At TBP, our primary focus is to provide the highest quality auto parts available at the best possible price. To do this, we test all of our products regularly in order to ensure that the part you order for your Bronco is going to fit and work the way it should. The first generation Ford Broncos were a pretty limited run vehicle in comparison to the full size Ford Truck and other Ford vehicles. Because of this, we found that parts availability could be pretty limited. 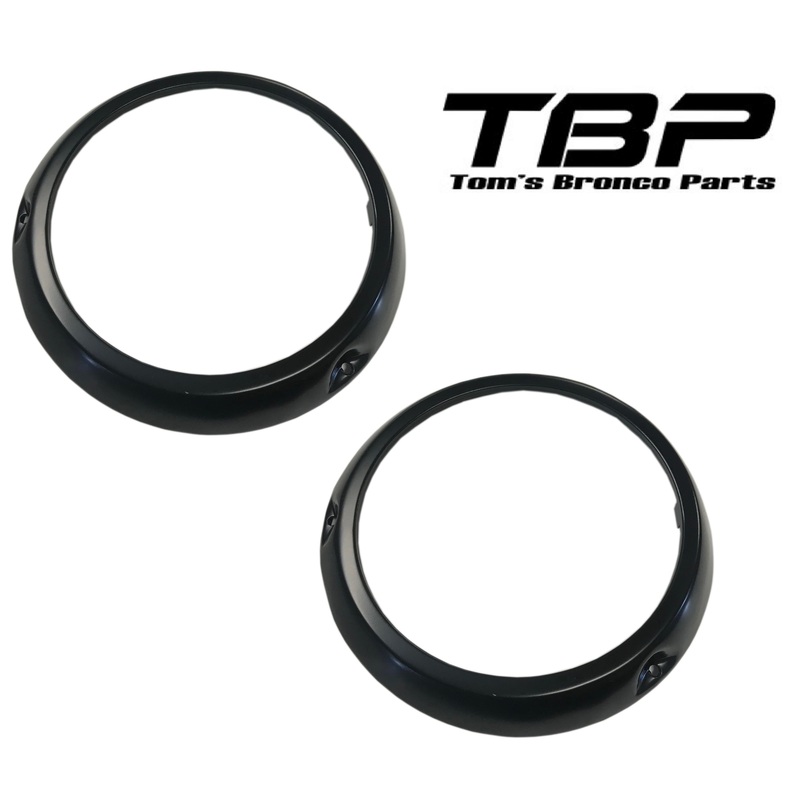 To combat this issue, Tom's Bronco Parts has developed hundreds of exclusive Ford Bronco parts that can only be purchased through TBP! At any given time, we have as many as 100 new Ford Bronco parts in development and every year our catalog grows by 200 part numbers or more. 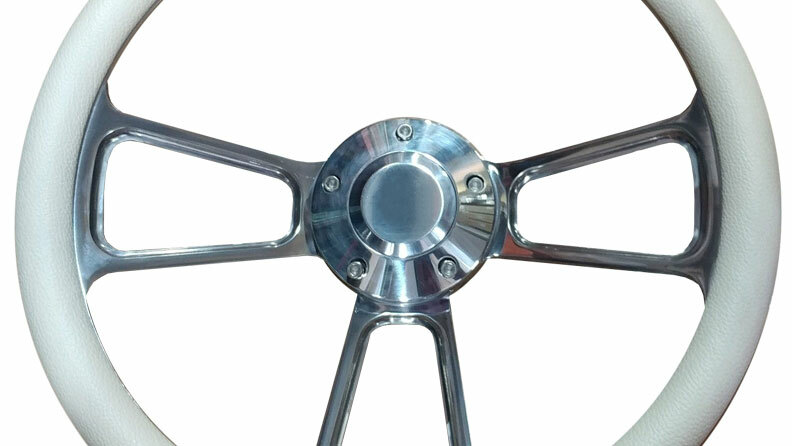 When we develop these parts, our focus is to ensure the best possible fitment and function. We won't approve a new development until we know that it passes our own high standards for quality. We understand that your Bronco is more than just a way to get you from one place to another. It's your off-road entertainment system and your time machine bringing you back to a simpler life. It's a symbol of your American pride and the legacy that you will hand down to your children. We know this because we're the same as you. Whether we are using our Broncos to hit the trails, to cruise the southern Oregon wine country or to get us to our favorite sledding spots the one thing we are always using them for is to make memories. We want you to pack in as many memories as you can in your early Bronco too. To help you do this, we strive to ship our top quality Ford Bronco parts out the same day you place your order. Once you get your parts, our technicians are here to answer any installation questions you may have so you can be back on the road (or off it) as soon as possible. Thank you for visiting our site. Please take a few minutes to browse our wide selection of suspension kits, body panels, brake kits, mechanical parts and much more. If you can't find what you are looking for just give us a call and our friendly staff will be happy to check into it for you.